""Thank you very much for completing the work to convert our bathroom into a wet room. 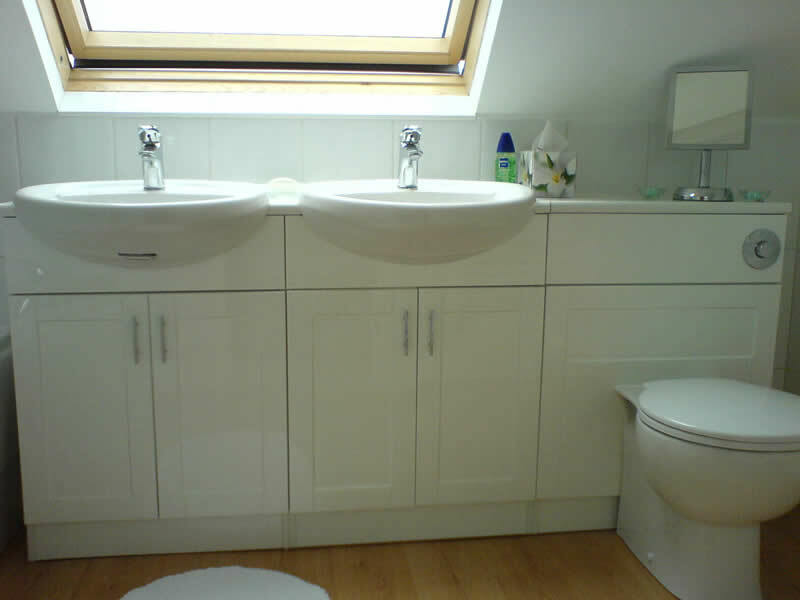 We were really pleased with your professional approach and friendly staff "
"We are very impressed with the overall finish, the consideration you and your team gave to the job, and the cleanliness of our house after each working day." 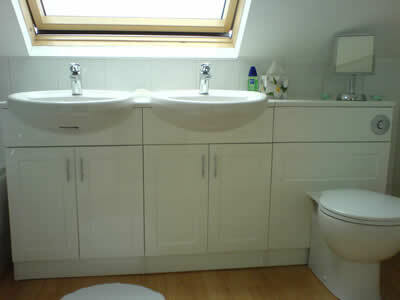 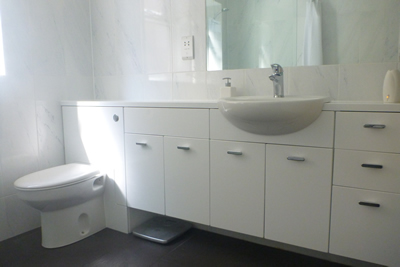 At H&H we specialise in bathroom installation. 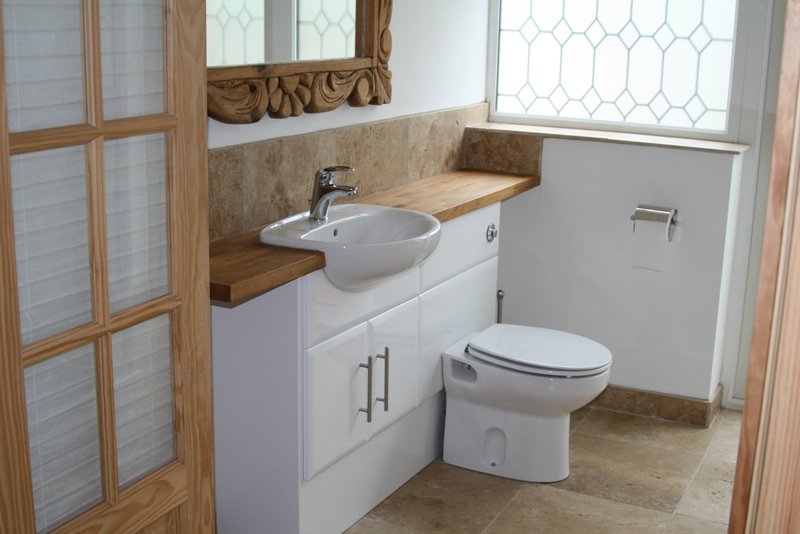 Your bathroom is more than just cabinets, worktops, chinaware and brassware. 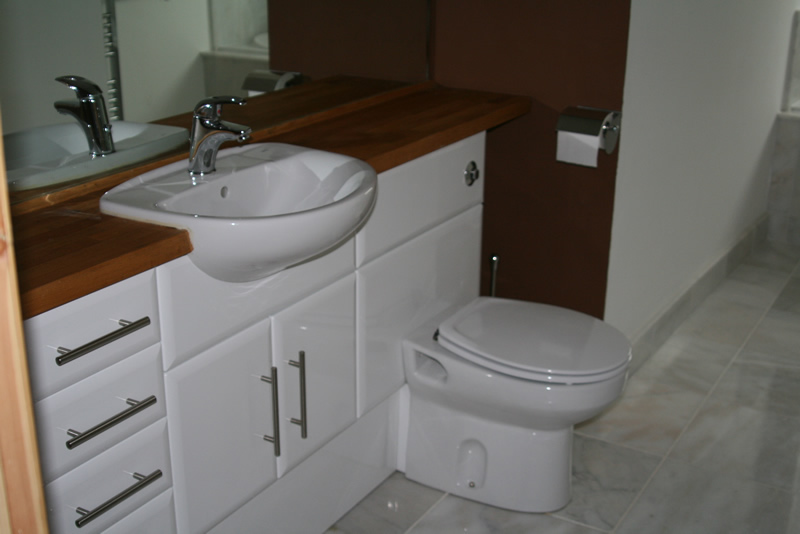 It is a room that reflects your unique personality and lifestyle. So look no further than H&H to help you with choosing, supplying and fitting quality bathroom fittings. 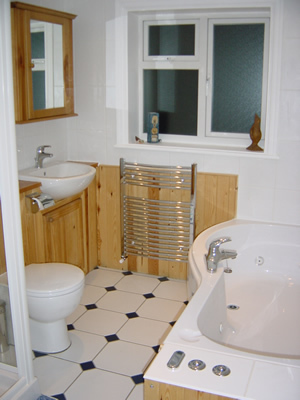 A wet room is essentially a fully watertight bathroom without a bath or a shower cubicle. 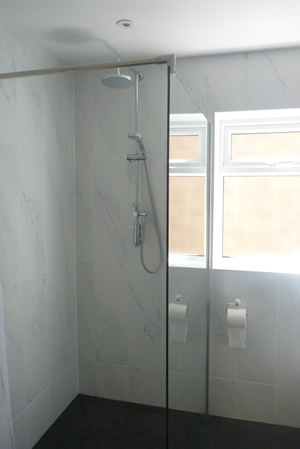 Instead, a shower head flows freely into the room which has a gentle gradient to drain away the water. 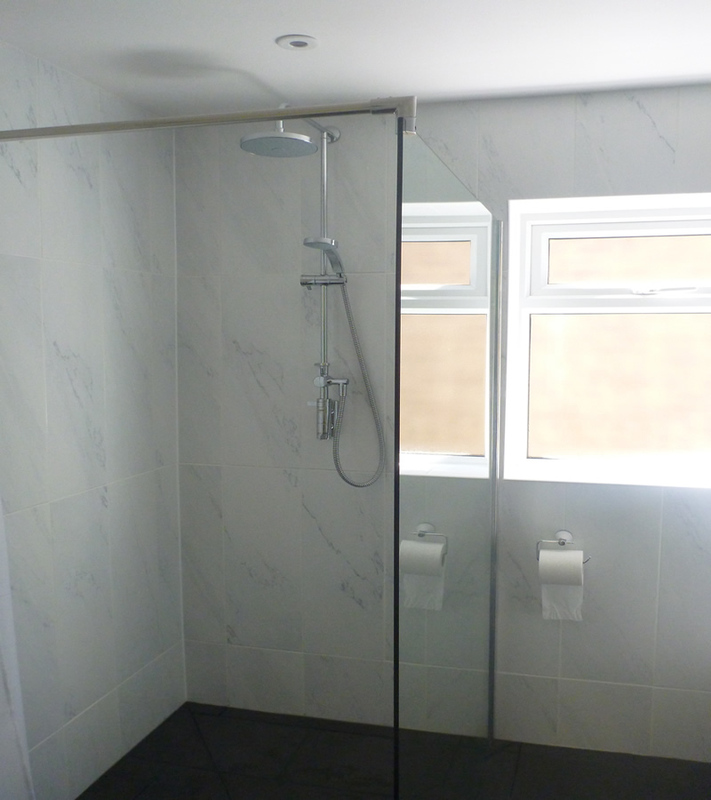 This creates a complete open showering experience however you may wish to install a contemporary glass screen for a feeling of privacy or to prevent water splashing everywhere. Wet rooms are the new 'must have' and latest trend in bathroom design, H&H have seen a noticeable increase in customer inquiries in recent times.